Wednesday night was the worldwide premiere of unINDIAN at Fox Studios in Sydney. 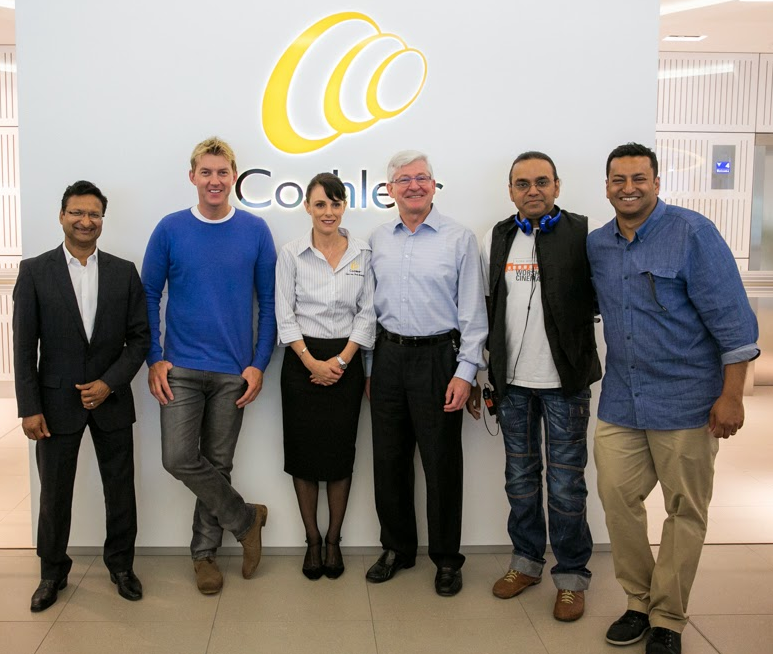 unINDIAN is an Australian-Indian romantic comedy starring Cochlear Global Hearing Ambassador and cricketer, Brett Lee. Lead actress, Tannishtha Chatterjee’s character works for Cochlear in the film and part of it was shot at the headquarter office in Sydney with bilateral recipient, Jane Goodfellow as an extra (she plays the receptionist). The premiere was a funfilled event – lots of Bollywood dancing and the crowd certainly frocked up for the occasion. The movie is officially released to the general public on October 15. There is still no word on when the movie will appear in other countries. Cochlear Limited, Cochlear APAC and Cochlear India are co-sponsoring Australian-Indian romantic comedy unindian (pronounced UN-indian). The film stars Brett Lee, former Australian international cricketer, who plays a teacher who introduces migrants to Australian language and culture. The lead actress is taken up by Tannishtha Chatterjee who portrays a divorced career woman, constantly urged to marry “a nice Indian man”. “360 million people worldwide have a disabling hearing loss. The problem is enormous but the reality is that many people are not aware of a cochlear implant. We have to do more to increase the awareness of severe to profound hearing loss and the solution. By supporting this film, we hope that it will play a part in helping to increase public awareness,” Roberts continued. The film is due for release in June 2015.